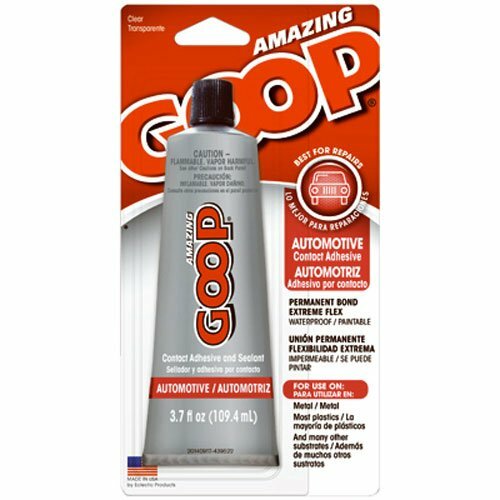 Home » Gadget » Amazing GOOP 160012 Automotive Adhesive – 3.7 fl. oz. Amazing GOOP 160012 Automotive Adhesive – 3.7 fl. oz.